We are not in the tale of Snow White and the 7 dwarfs and yet it will take a while to ask the consumers, your customers, to know what image, what representation they make of your brand, what brand reflection they make? To remind J.N. Kapferer and his prism of brand identity, the reflection of the brand is composed of 5 important points that will determine your position as a leader or challenger in your sector. Physical: the characteristics that immediately come to mind when a brand is mentioned. Personality: how the brand speaks for itself, its products and services. Mentalisation: “I buy this brand so I am…” image that consumers have of themselves when they consume the brand. Reflection: the image we have of those who consume the brand. Relationship: the brand allows its consumer to develop a relationship with it. 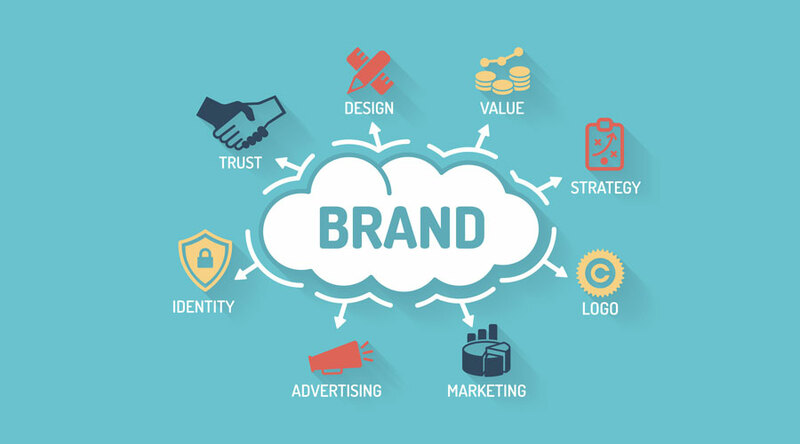 The relationship between the brand and its customers is essential, whether you sell service, movable or immovable property, accessories, life style, each customer must remember you for the experience they have had with your brand. However, if customer experience is one of the keys to the success of your brand, one of the points of anticipation that does not challenge Kapferer’s model, but shows that the world has changed since then, would be to take into account the expectations of the consumer’s own image and that of himself as a player of his time. As all marketing schools will tell you, brand reflection must be as faithful as possible to brand values and DNA. Well, yes! And a big YES! But not only that! Kapferer forgot to tell you that we need to reintroduce a notion: the consumer’s perception within his values, his social organization, his actions, his life. Either way, the consumer wants to be with your brand and know how it is perceived. The brands are reassuring, isn’t that Naomi Klein, No logo really! No Logo: Brand Tyranny is a book by Canadian journalist Naomi Klein, published in January 2000. You will have understood, she throws a lot on the brands. And yet, brands, we are born with them, we are built with and around them, and we will grow old with them. Let’s not be amnesiacs, Bledina, Pampers, Nivea, have softened our lives as cherubim and we didn’t want to complain about it, we didn’t dream of a bed of straw and a bottle taken from the udder of the goat or the cow. Today’s detractors, lost in the ZAD, of activists for a precarious life dictated by isolationism and an ideal of altruistic life are inconclusive. Just as a life without a logo, as Noémie Klein advocates, will never take place, it is a utopia. Just as in the past, your tailor, your luthier was the reflection of your social status, the brand reflection today is done on your social position, is his sign of recognition, tribes, parties, sports teams, function in society, dress code in an evening, Cost play in memory to a Buster blog. A natural selection of brands: Darwin is not far away! If we take the theory of evolution, let us agree that the discovery of fire has enhanced our way of feeding, and this discovery was the first point of acceleration in the evolution of the human species. If we continue to evolve, we must now understand that from the first glance we take in our lives, we are exposed to brands. The surgeon’s clothing, his shoes, bear marks that identify him as a professional, testify to his expertise, his hierarchical and social rank. On the way to existence, brands will avoid scattering us in the unmanageable and unequal chaos of the consumer society. Like the benchmark that can be a father and a mother, they will be constituted, or in more marketing terms, mentalized, to become a social benchmark. Basically, if identity is aligned with image, it is a sign that the decisions made by the brand are sound. And in this case, the messages and values that it will distill throughout its life will reinforce, build and strengthen the social identity of its consumers. And it will be a success! To know about corporate branding activities and want to create brand identity for your company, then call us on +91-124-4207905 or contact us here. Facebook Watch or the future of video?